Using videoconferencing to avoid the long lines at airports. 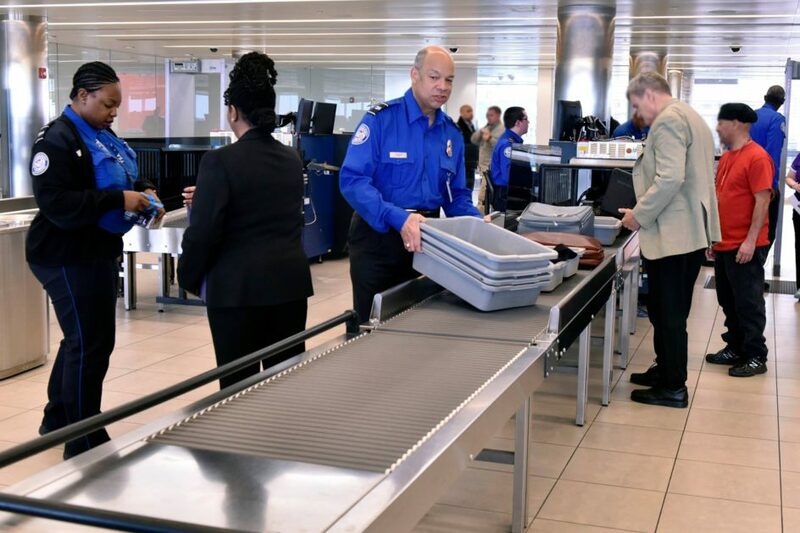 Let’s face it: we’re all dreading the five hours or more waiting to get through TSA checkpoints. The videos of the long lines are enough to make anyone regret flying, even for the smallest trips. So what can attorneys travelling for depositions do to avoid the hassle of flying? That’s where court reporting agencies and videoconferencing services can help. Example video conference deposition at Lake-Cook Reporting. Court reporting agencies like Lake Cook Reporting provide affordable technology solutions such as videoconferencing that enables attorneys to attend depositions remotely. We provide the clarity of high definition video teleconferencing so attorneys can see and hear clearly from anywhere in the world. Our systems work with other video conference systems, or use your personal computer in your own office to connect to a videoconference deposition. Use your computer audio or dial into the deposition with your telephone using our toll-free numbers; we provide a solution for a variety of scenarios. Additional solutions to accompany videoconferencing. Want to enhance your video conference with extra features? We’ve got you covered. We provide electronic exhibit presentation services that allow the witness to view and annotate documents remotely. Doctors reviewing medical records can highlight readings or mark images from an iPad in real-time. Only using paper exhibits? We provide document cameras so you can see printed exhibits live remotely. Need to see the court reporter’s transcript in real time over the internet? No problem. Our real time court reporters have the capability to stream the transcript live over the internet to any computer without complicated software installations. View the testimony live and make annotations to the transcript in real time from your own computer. 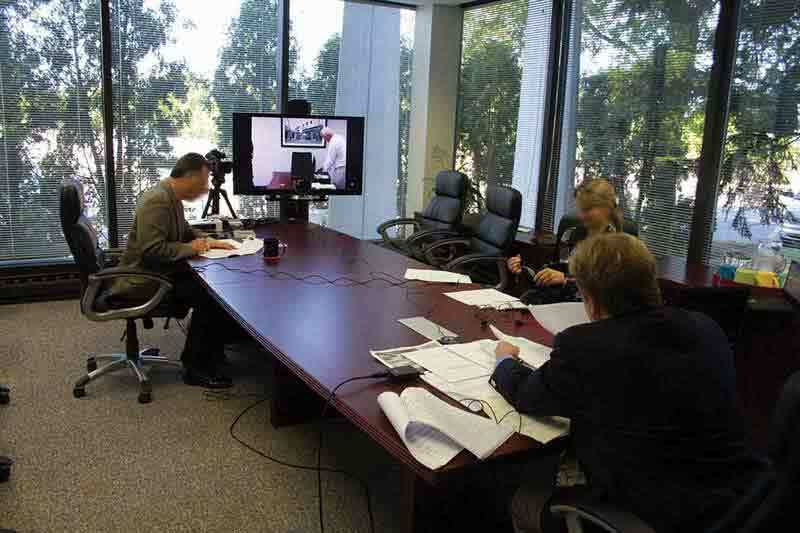 Why bother with busy airline travel and TSA checkpoints this summer when you can videoconference and enjoy all the qualities of being at the deposition in person? Contact Lake Cook Reporting today and we’ll provide the legal solutions you need.